Superlifts new Reflex Track Bars for the Jeep Wrangler JK are the only bars on the market to feature dual offset forged ends. The offset forged ends are equipped with the patent pending Reflex bushings to create the most advanced combination of off-road performance and on-road handling characteristics ever offered. The Reflex bushing is constructed of a dual durometer, synthetic elastomer that delivers superior dampening, ride and handling characteristics. 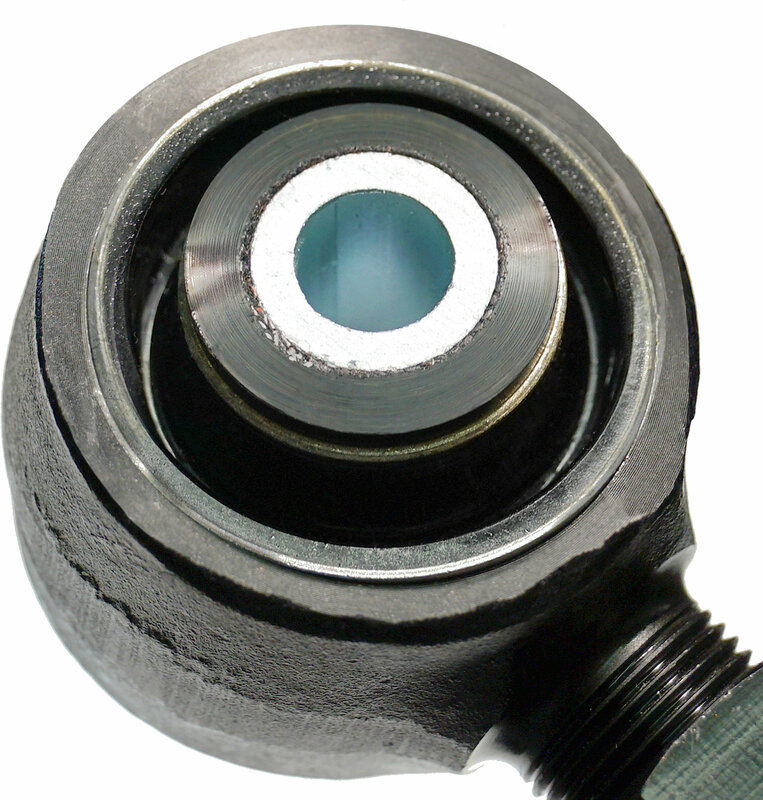 The specific tuned bushing has a firmer inner bearing material and a softer outer material to dampen noise, vibration, and harshness (NVH). 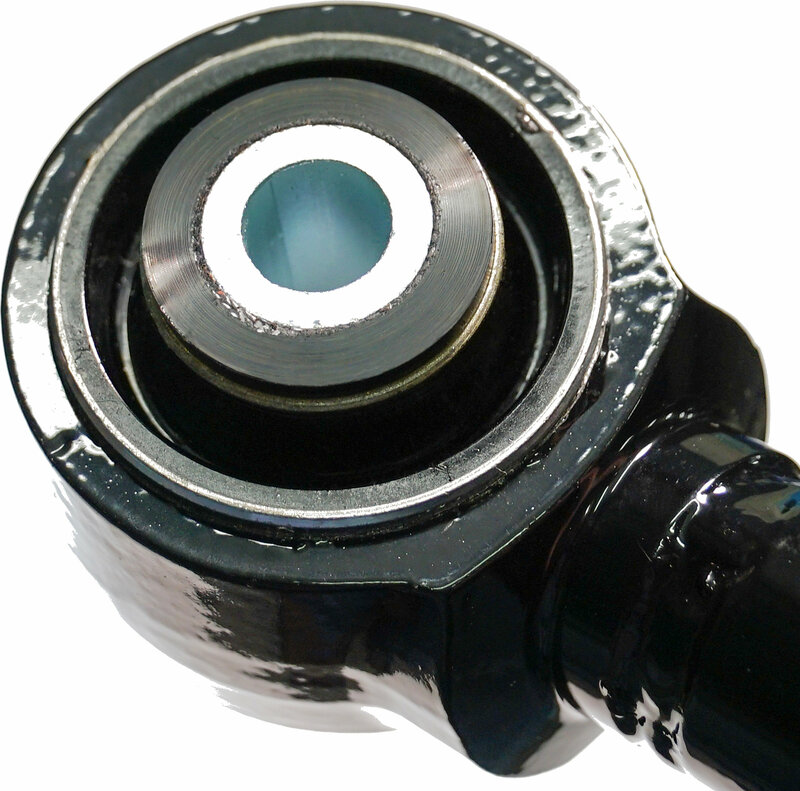 The Reflex bushing is also grease free! The PTFE liner impregnated into the internal bushing serves as a lubricating agent for silent, maintenance free operation. 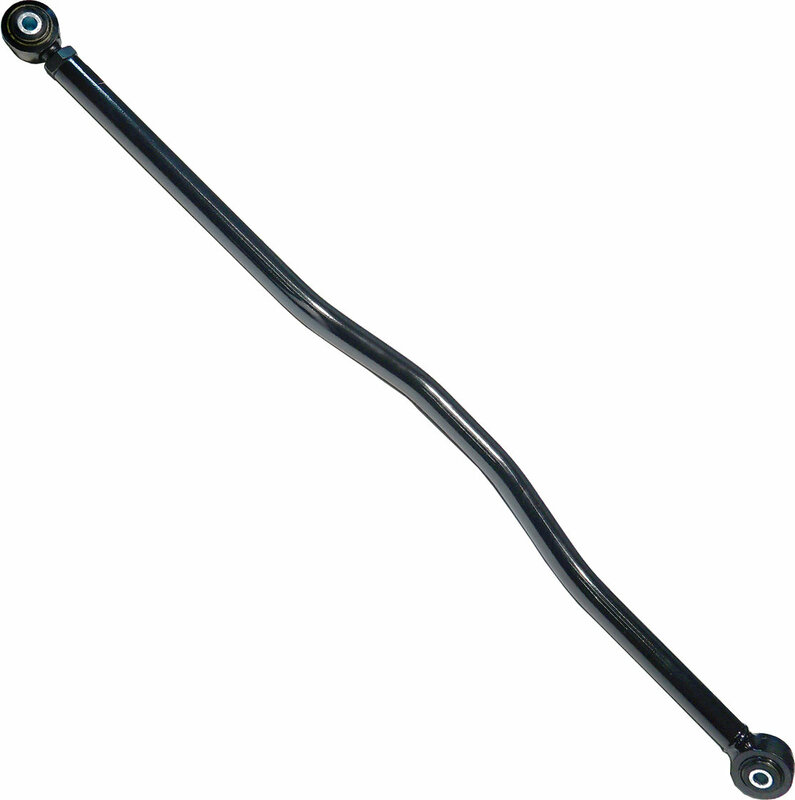 The Reflex track bars work with Jeep Wrangler JKs equipped with 2 to 6 of lift. Best of all, it is backed by a Lifetime Warranty. Great replacement for stock. The joints are bigger than stock and more rubber in the bushing. No flex in the tb like with the stock tb. The ride in the back is more solid in a good way. Couldn't be happier. Great replacement for stock bar. Easy install, easy to follow instructions. Highly recommended for lifted JKs.